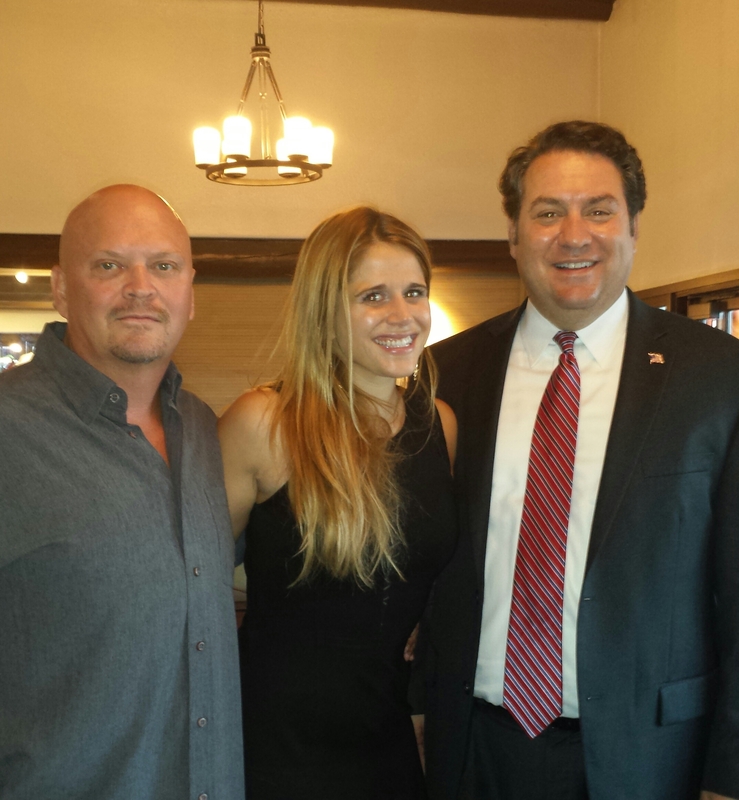 Pro Player Health Alliance in support of Mark Brnovich for Attorney General of the State of Arizona. Mr. Gergen also attended several campaign functions to show his support of Mark Brnovich, including the Brewer/Brnovich endorsement dinner held at the Adobe Restaurant at the Arizona Biltmore. 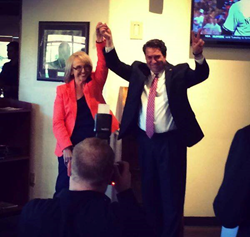 If you would like to show your support or find out the latest news on Mr. Brnovich’s campaign for Attorney General, please visit http://www.Mark4AZ.com. The Pro-Players Health Alliance (PPHA) is an organization dedicated to helping former NFL players, through providing testing and treatment options for those who suffer from sleep apnea. In addition, the PPHA is dedicated to integrating education and raising sleep apnea awareness, in a fun and memorable way. In addition to the campaign, the PPHA is dedicated to testing and getting people treated who suffer from sleep apnea. This has been stepped up by working though The Living Heart Foundation and its HOPE program sponsored by the NFLPA. The PPHA was created David Gergen, President of Gergen’s Orthodontic Laboratories and Former NFL legends. David Gergen, CDT, rolled out of bed on December 4, 1982 and had his career “ah ha” moment. He knew he was going to be an orthodontic technician and he knew he was going to help people all over the country to help treat their sleep disorders in partnership with their dentists. David Gergen opened his family-owned orthodontic lab in Phoenix, AZ in 1986 and now employees over 80 people. David Gergen has been a nationally respected dental lab technician for over 25 years. He received the award for "The Finest Orthodontic Technician in the Country" given by Columbus Dental in 1986. He also received a lifetime achievement award by the Gelb Academy as America’s greatest Orthodontic technician of all time, in 2012. He has worked for some of the pioneers in the orthodontic and sleep dentistry fields. Gergen and his father John Gergen began Gergen Orthodontic labs in 1984 and have grown it into one of the most respected labs in the country. 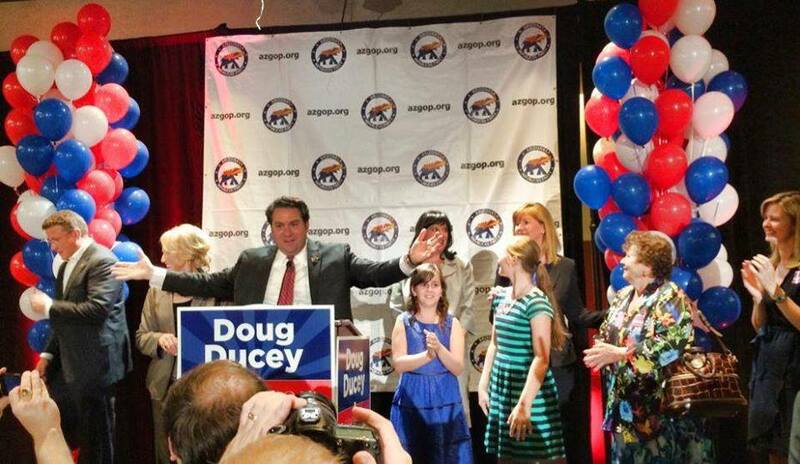 One of his proudest achievements is receiving The National Leadership award for Arizona Small Businessman of the Year in 2004. David is the Dental Director of the American Sleep and Breathing Academy and he has also taken a spot at Tufts University teaching seminars for the Continuing-Ed program on Dental Sleep Medicine.